"Don't worry about a thing," reggae legend Bob Marley sings in his hit single, 'Three Little Birds'. Sadly, it seems Maroon 5 has a lot to worry about following the release of their cover of the song for the World Cup. The band put their own spin on the award-winning track for a Hyundai advert, but not everyone is feeling their version. Scores of people have taken to Twitter to slam their "awful" cover. "I love the World Cup but I don't know if I'll be able to survive a month of hearing Maroon 5 butchering a Bob Marley classic for advertising..." one Tweep posted. 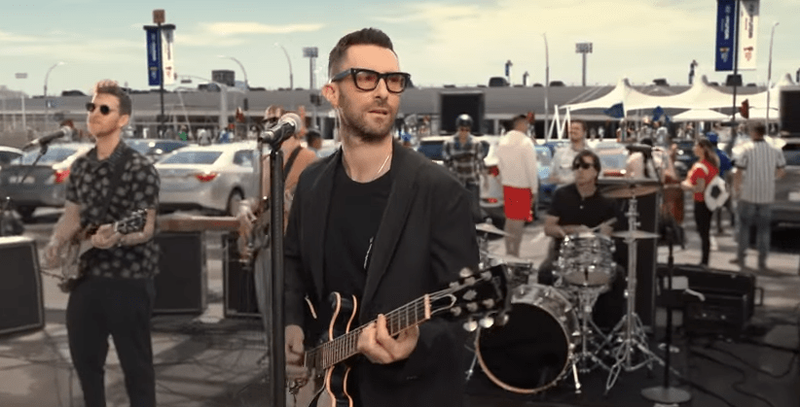 Despite bad reviews, Maroon 5 was excited to work on the classic. "Bob Marley is one of the greatest artists in the history of music, so we were delighted to be given the chance to cover 'Three Little Birds',:" the group wrote on Twitter.